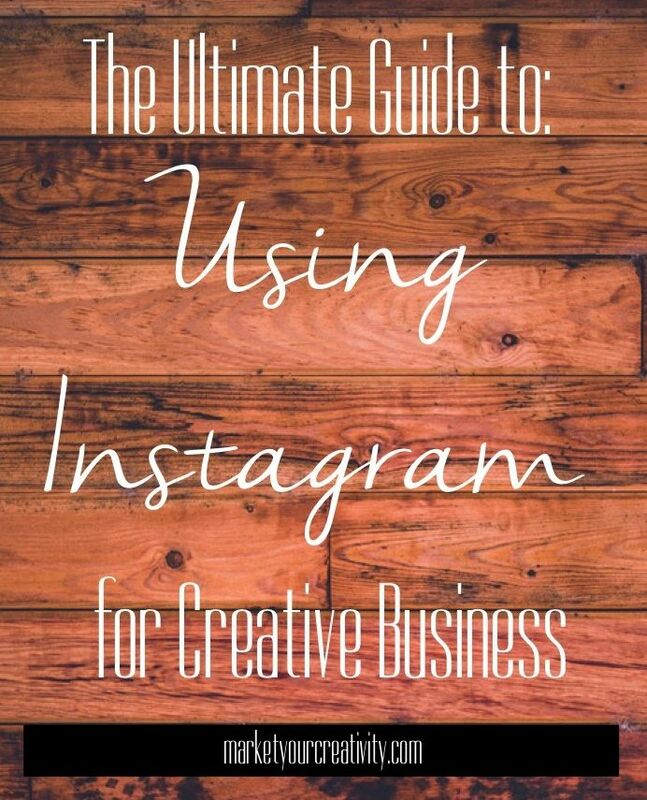 Welcome to the ultimate guide to using Instagram for your creative business! Instagram is one of my favorite social media platforms. I like to think of Instagram as a form of micro-blogging that focuses on pictures. People these days love to know about what goes on behind the scenes of a business and Instagram photos give them that access. Sharing photos also allows people to get to know the person behind the camera. Since Instagram is a relatively new social media platform, few businesses are using it to its greatest potential. Start now to get ahead of the competition! Here are some reasons to use Instagram and suggestions for making the most of your account. Instagram is a great alternative to Facebook and Twitter if your goal is to share your images with a large audience. Doesn’t display all of your posts in all of your followers’ news feeds. Requires paid advertising if you want to reach more of your followers. Limits you to 140 characters per post. Doesn’t automatically display photos; sometimes a link needs to be clicked to open them. Shows all of your photos in your followers’ feeds. Allows you to type almost as much as you want in each photo description. Can provide a greater reach even if you don’t have that many followers! And Instagram doesn’t have to stand alone. You can very easily share your Instagram photos onto your Facebook, Twitter, Tumblr, or Flickr account. You should approach everything in business with an experimental, playful mindset, and Instagram is no different. You’ll need to experiment to find what works best for YOUR specific business. Not all posts on Instagram need to be photos! You can occasionally create graphics announcing a giveaway or sale. Still, it’s important not to sell-sell-sell on your Instagram account. Post pictures that aren’t related to selling your product about 80% of the time. The other 20% of your posts can be with the intent of driving sales. One of the most important things to remember is to share quality images. Fuzzy, poorly lit images aren’t going to encourage likes and comments. You put your best face forward with every aspect of your business, and Instagram photos are no different. Instagram is all about beautiful images with an artsy spin. Appealing images encourage people to double-tap (like) them. Most photos usually start off looking a little bland, but that’s okay. There are several ways to improve them. Crop to zoom in on specific details or help the composition make sense. Increase contrast or brightness to make the image pop. Use filters (either on your phone, in Photoshop, or in Instagram) to change the look of your picture. Add text to make a point. This step isn’t required, but a few relevant words, your company name, or a quote can help make a point. It’s important that you link people to your website. This is how they can buy from you! The only place for you to add a clickable URL is in your profile, so make it count. You can type a web address into a photo description, but it won’t be clickable by anyone who sees it. And although some people may take the time to copy and paste a link into a browser, most won’t and the ones that do cannot be tracked through analytics. Rotate the links in your profile. If you’re sharing a photo related to a specific product or a new blog post, add a note to the photo description saying that there’s a link to that item in your profile. Update your profile link regularly to correspond with what’s promoted in your most recent photo. People can easily click onto your profile and then the link. Use trackable links. Make sure that you are able to track the links you use in your profile by using Google Analytics. It’s important to measure where your traffic comes from so that you’re able to spend more time on popular areas. Use a “How did you find us?” field at checkout. This enables you to start collecting data on where your customers are coming from. Survey your customers and ask how they found you. Survey your customers once every 6-12 months and ask how they found out about your products. Read your email. I’ve personally gotten tons of emails from wholesale clients and retail customers telling me they found me through Instagram! 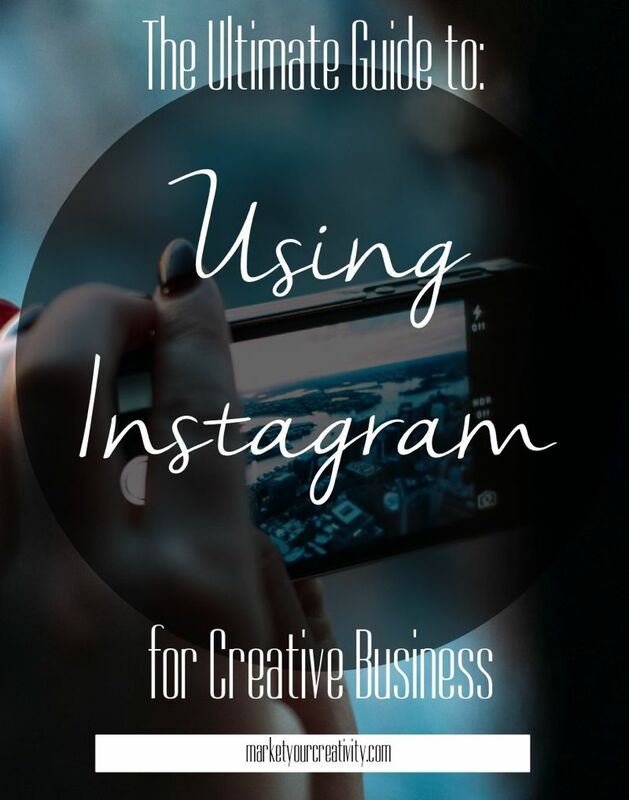 Tracking helps you determine if Instagram is a good fit for your business. It helps you learn if you should spend more time on the platform, or consider another avenue that may be a better fit for your target market. Great photos that match your branding and optimize your profile are a great start to Instagram success. To grow, though, you’ll need to get more followers. Instagram makes that pretty easy to do! Use hashtags. The # symbol, a hashtag, may either be entirely new to you or so 2013. Either way, hashtags are important on Instagram. Users click on hashtags they like to discover similar photos. Hashtags help people find you. I can often get 10-20 new followers per picture by using the right hashtags! Reach out to Instagram influencers that have a lot of followers. See if you can convince them to give you a shout-out. A free gift might be enough to encourage them to do this. If they wear your product in a photo and tell their followers about you, you’ll definitely get a ton of new followers that way! Post consistently–at least once a day. You’ve got to have an active profile to encourage people to follow you! 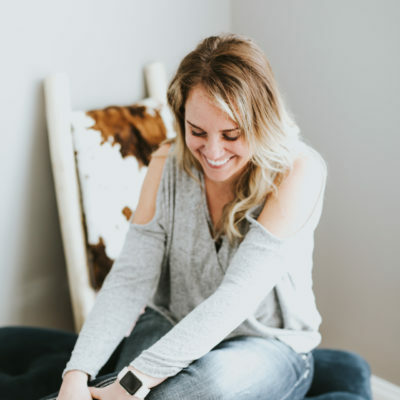 After you’ve been using your account for awhile, you can start to check on what day of the week or time of day your audience is most engaged by your posts. Make the most active times your regular posting times to maximize exposure. Not sure how to find out? Use a tool like Iconosquare. Host contests that encourage people to “tag a friend” or “comment and repost.” Many people are willing to share your photo or leave a comment in return for the possibility of winning something. Comment on other people’s posts. Making new connections is a great way to promote your business and expand your network. As with any form of social media, at first you should spend the majority of your time building your tribe and caring for them. Don’t go into “sell mode” right away. Instead, focus on building a presence on your page. Eventually you’ll start to get questions from people asking where they can buy your work. That’s a good sign that your audience is primed and ready to buy! When you reach this point you need to make it obvious that the products you’re posting are for sale and show people where to find them. Include relevant information in the description. This could include a link, a message to check your profile for the link, and the price. You might also want to mention the material the product is made of, how long it took to construct, or other important selling points. Add key information to the photo. Some people don’t read photo descriptions. You can add text to the photo that includes your company name, price of product or URL. Create a sense of urgency. If you have limited quantities, always say so. Urgency encourages people to buy! Instagram seems like a simple photo sharing tool at first glance, but now you know that there’s so much more to it. It’s a valuable selling tool for your business! The word of mouth and buzz that you can generate from building your presence can really help improve your reach. Take advantage of the Instagram opportunity and see if it works for you too! This article was submitted by Mei Pak. Thank you, Mei! Mei Pak designs a line of scented food jewelry at Tiny Hands and has been using Instagram to drive her six figure sales business. 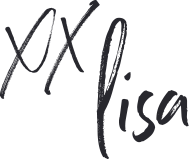 She sells in over 90 stores across the USA and has been featured on TV, magazines and popular blogs. Mei also loves talking about small business marketing and helps other creatives make more money in their business at The Pragmatic Designer. that I’m totally overwhelmed .. Any ideas? Appreciate it! Love that I stumbled upon this today! Awesome advice from a successful entrepreneur.